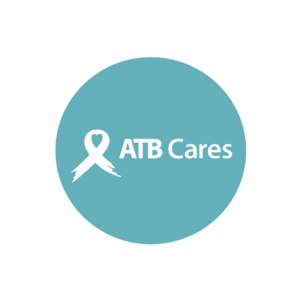 ATB Cares is a website created by ATB Financial that charges charities no transaction fees for online credit card donations and provides an instant tax receipt for the donor. impact lives, here and around the world, through Ellerslie Road Baptist Church. Search for Ellerslie Road Baptist Church Society. Or donate to Ellerslie Road Baptist Church via CanadaHelps. 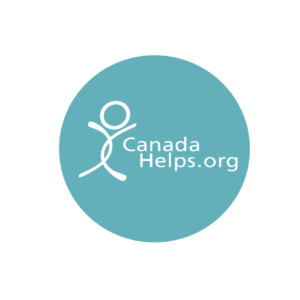 CanadaHelps is a charity that provides convenient online giving options on behalf of other charities across Canada. CanadaHelps will retain a small percentage fee of your donation (around 3.5%) for the use of their services. CanadaHelps will keep track of your donations throughout the year and will send you a receipt for tax purposes. Consider giving directly to Ellerslie Road Baptist Church through your personal bank account using our Preauthorized Giving Plan. 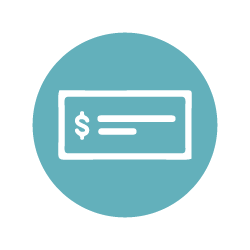 Donation receipts are issued by ERBC annually in February. Once completed, please submit form to the church office.